Black Bear Barns, LLC is simply a dealer for Carolina Carports, INC.
All carport buildings are manufactured and installed by Carolina Carports, INC and their installers. 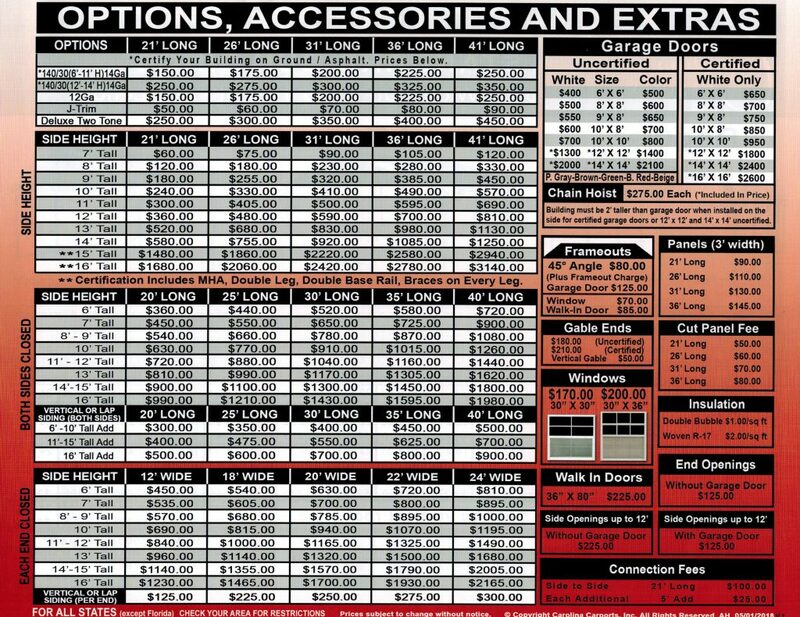 As a dealer Black Bear Barns, LLC is not at all responsible for lead times and scheduling for installation. 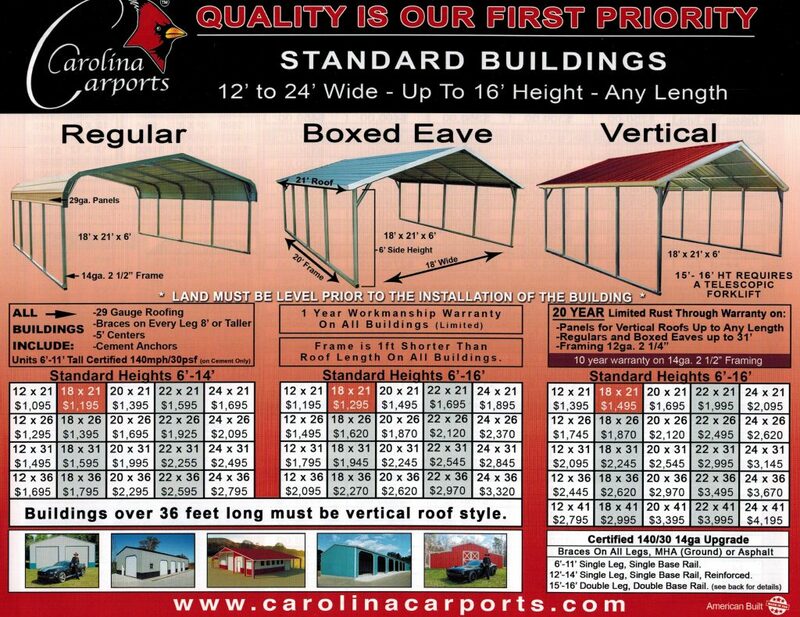 We do our best to transfer all information we recieve from Carolina Carports to the customer in a timely manner.